Whenever someone in the Sacramento area finds themselves in the market for any sort of real property, they can’t so a whole lot better than choosing a broker or an agent from Robert Do Elite Realty. They choose that firm because their reputation indicates that they make buyers and sellers happy and they bring everyone in the transaction more peace of mind. 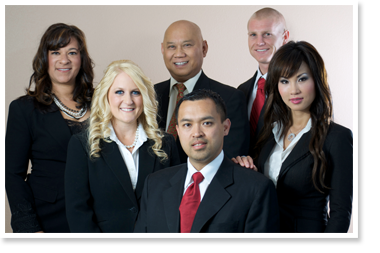 Robert Do Elite Realty will happily give every one of their clients everything they have. They will always try to find the ideal property for any buyer, whether an individual or business, for any purpose. Then, once they find the right property, they will use their deep well of knowledge and experience to negotiate and get the best deal possible. Regardless of the need for your new property, whether it is a new home for your family or a new commercial or residential property for an investment, Robert Do Elite Realty can help you find the property for you and then make sure you get the best deal.